Tinkerers, get your wallets ready. 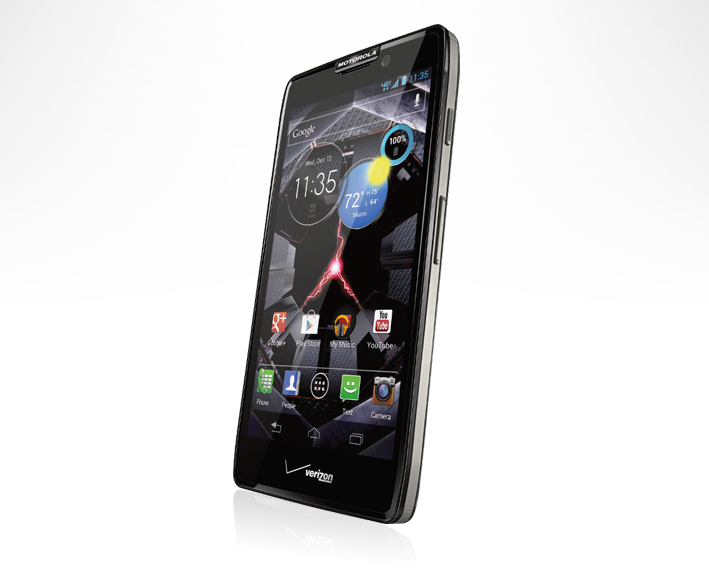 The DROID RAZR HD Developer Edition is now available from Motorola. If you are interested in an unlocked bootloader combined with a Motorola product, something that hasn’t happened in a while on a Verizon phone, this is your option. For $599, this phone and a world of hacking can be yours. We should point out that it won’t ship until the week of 10/22. There is no MAXX version of the developer edition.